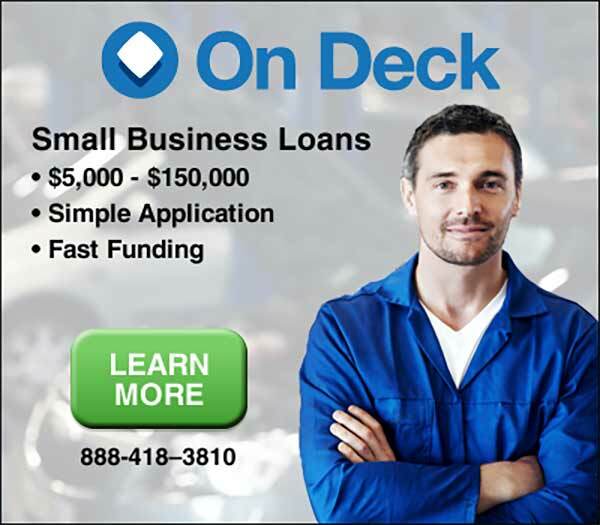 On Deck is a non-bank small business lender that came to our agency with a slew of projects to help grow their business. 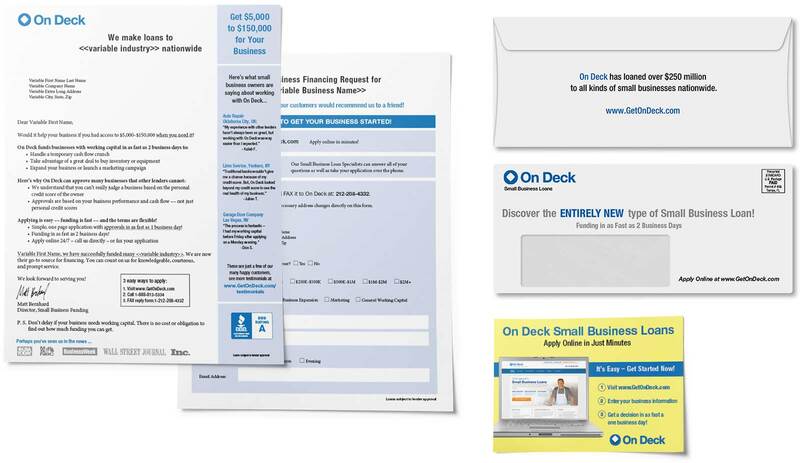 We tested lots of direct mail. We found postcards were not as successful as a letter and envelope. This was no surprise to us. RESULTS: Our work in a 6-month period contributed to a 50% growth surge in the same period of time.